Ho'oponopono Ceremony at The Cove in Taiji, Japan, with holy water from sacred springs around the world. Right now the annual dolphin hunting season has resumed in Japan, and emotions are running high for animal lovers around the world. Its easy to be angry at someone who kills something you love, and having been to ‘The Cove’ and seen the waters run red with the blood of dolphins, I know firsthand the initial flush of rage and righteousness. The dolphins showed me something that I did not expect; they showed me compassion, compassion for all people, even those who kill them. That’s a rather saintly attitude to me, even more evidence of their elevated spiritual stature. Yup, I place dolphins above humans when it comes to awareness, wisdom, playfulness and loving compassion. They inspire me, they are my heroes. It was compassion, and its love encompassed me and the hunters and the dolphins, and it showed me that we are all actors upon the same stage. Different costumes for sure, but undeniably the same cast. Total aliveness, total compassion, complete surrender. An author, speaker, life coach and spiritual guide, Joe leads retreats around the world and facilitates self awareness programs for those on the path of awakening. A guest on National Geographic, Fox TV and Oprah, Joe reflects back to people that this world is already a Heaven on Earth, and that the tools to find joy in the moment are around and within us. That harmony is inevitable and that innately we all just love each other and sometimes we forget — he is here to help us remember. Planetary Partners advocates, educates and celebrates conscious co-creation on an individual, local and global level. We offer workshops, meditations, events and trips that awaken our divine connection with Nature. Previous post: Surfing the Shift with Playfulness and Joy! Next post: Global Shift – Its Playtime! 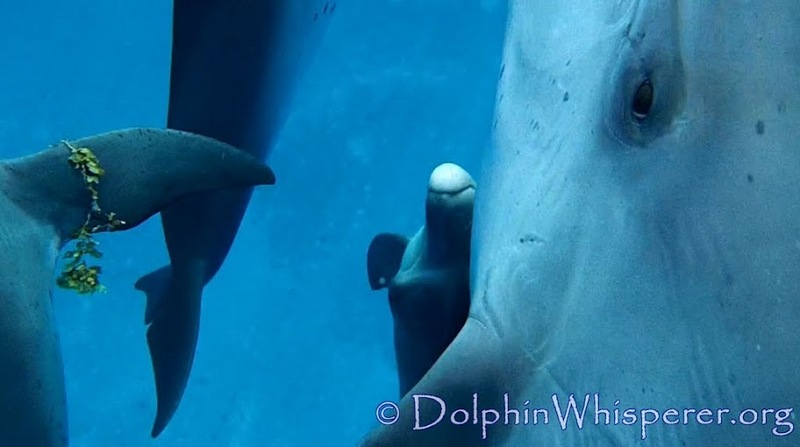 Join us & the Dolphins this Sept, Oct & Nov!